Sometime ago, I decided to do an “epidemiology night school” and actually put together several blog posts to introduce lay audiences to the art of epidemiology. It was all the rage back then. With the current Ebola situation, I thought I’d give you a crash course in Ebola from the epidemiological point of view. I must confess that I’m not an expert in Ebola, but I did do infectious disease epidemiology for a state health department for more than 6 years. Also, my current studies toward my doctor of public health degree includes a lot of discussion on the epidemiology of infectious diseases and the application of different concepts to solve public health problems. So I’ll use my experience and training in different disciplines together to give you information that is a little more objective than what the news media are presenting. 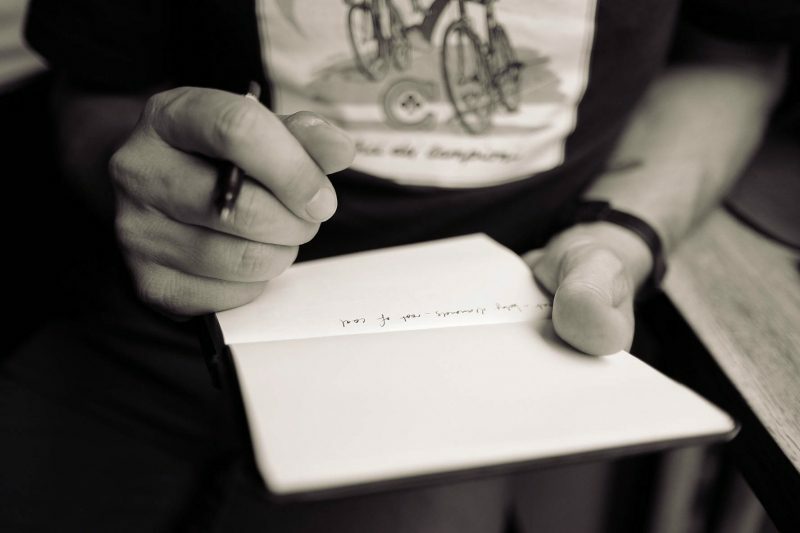 Feel free to ask for clarifications on any of the topics, or suggest topics if you want to know more about them. Without further delay, let’s talk Ebola virology. The Ebola virus is a silly little thing. And I do mean little. The biggest Ebola viruses can be up to 1,000 nanometers long. That’s tiny. You would need 1,000,000,000 Ebola viruses laid end-to-end to cover one meter (about 3 feet). Some people are worried that the “N95” masks used in healthcare settings will not stop Ebola because Ebola is, on average, 0.8 to 1.0 microns in size. Those same people mistakenly believe that “N95” means that the mask will stop something 95 microns in size. That’s not what it means. The “N95” means that the mask will stop particles up to 0.3 microns in size 95% of the time. In fact, N95 masks do a good job in stopping particles smaller than Ebola over 95% of the time. The thing about N95 respirators (they’re called “respirators” in the biz) is that you have to wear them properly. More on that when we discuss infection control. Each Ebola virus is wrapped in an “envelope” that is made up of different proteins. These proteins help the virus attach and penetrate cells. Like all viruses, Ebola can only replicate inside cells. So you can attack it by attacking those proteins and keeping the virus from attaching or entering a cell. Our body does the same thing through antibodies. Our antibodies attack to the proteins on the surface of the virus and inactivate it. The problem is that we need to be exposed to Ebola in order to make antibodies, and it could take some time for our bodies to make those antibodies, giving Ebola time to infect enough cells to multiply beyond a point where our body can react. Some people who have survived Ebola have given samples of heir blood in order to extract antibodies and use them against currently infected people. This type of therapy has its pros and cons, and we’ll discuss them when we talk about treatments and cures. The genes of Ebola are made up of RNA, or ribonucleic acid. Other viruses, bacteria, and even our cells have genes made up of DNA, or deoxyribonucleic acid. 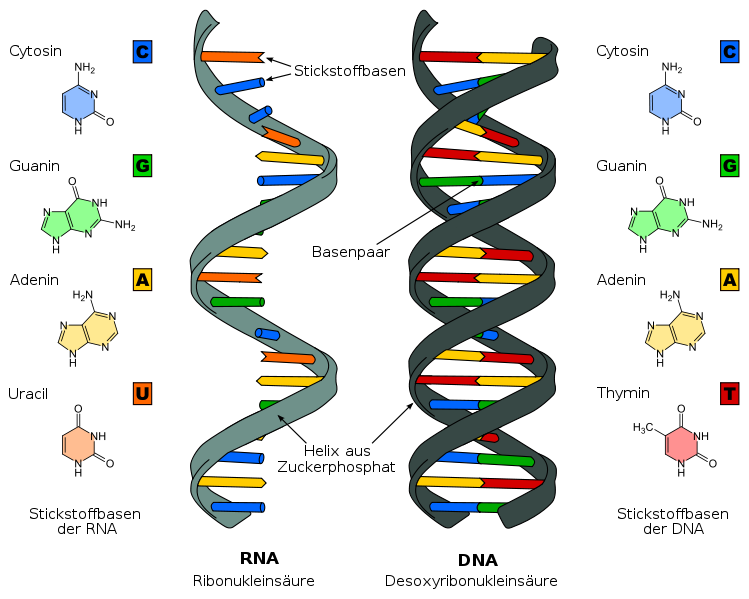 The difference between RNA and DNA is that RNA is one strand of molecules while DNA is two. (There are other differences, but it would take a whole college-level course to explain them.) Unlike complicated cells, viruses do not have the ability to correct mistakes in their RNA during replication. Those mistakes lead to mutations in the genetic code, and those mutations sometimes change the nature of the virus. We’ll talk mutation of Ebola later and in different sections. For the time being, just know that Ebola is not subject to as many mutations as other RNA viruses. It’s genome (the genetic sequence) has been well conserved through the decades that it has been causing human outbreaks. Ebola is one of different viruses in a family of viruses called “Filoviridae.” That family contains other viruses that cause similar disease in primates, like Marburg virus and Cuevavirus. (Yes, we’re primates.) They infect cells, multiply inside those cells, and then are released from the cells through a process called “budding.” This budding surrounds the new viruses with the host cell’s membrane. It is important to note that these viruses, like all viruses, do not multiply outside a host. Keep that in mind when we talk about infection control. 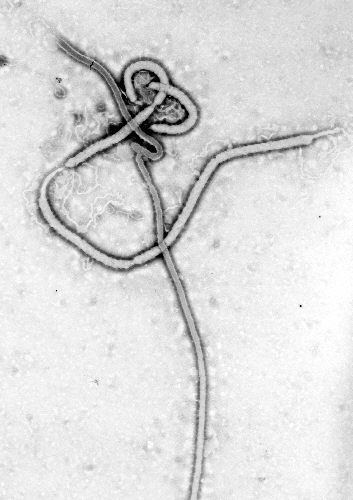 Micrograph of Ebola-Zaire from 1976 via Dr. Frederick Murphy from CDC’s Public Health Image Library.